The client is a globally active technology group with its headquarters located in Switzerland. The Group Human Resource Director approached butterflymanager GmbH, the Swiss partner of IXPA, with the project request. They were looking for an interim manager for the Asian operations hub in China due to a sudden loss of personnel. The solution for the client – and a perfect local interim manager – was provided by Interim Management Solutions (IMS), a subsidiary of J.M. Gemini, the Chinese partner of IXPA. The framework conditions, the contract and the conditions comply with local requirements in China. This project is a prime example for how cross-country cooperation works: In three languages (German, English, Mandarin) – and in different time zones. Starting point for the request for an Interim Manager with butterflymanager was the solicitation of the CFO at company headquarters in Switzerland. It was determined that the demanding recruitment process for a highly qualified successor would take quite a bit of time. The important Asian operations hub, however, should not remain without a competent local Finance Director for an extended period of time. The operative finance business could not be allowed to suffer delays, especially not so shortly before preparation of the annual financial statement. Nor was it an option to send someone from the company’s headquarters to China for several months as an interim solution. Following a briefing by butterflymanager in Switzerland, IMS selected and presented Chinese candidates in China. After the decision for the top candidate was made, the final contract between the two companies was concluded in China in accordance with local requirements. The Interim Manager was then able to start working immediately after obtaining approval by the headquarters in Switzerland. The entire process was completed to the full satisfaction of the client within 3 weeks. It is important to have clarity and to ensure that the client company (headquarters and local management) are on the same page regarding objectives, tasks, the role, and the costs of the Interim Manager. The best approach is to have the requirement profile and budget confirmed by the client in writing! If necessary, exchange drafts repeatedly until all parties involved are fully satisfied. It should also be made clear who in the client company has the decision-making competences in this matter and who are to be the contract parties at the end of the day. Each CV of an Interim Manager that is presented in writing has to be accompanied by a comprehensive statement of reasons why they wish to take on this role. Where possible, these reasons should be phrased using the candidate’s own words. This allows the client, their headquarters in particular, to get an impression of how the local candidate understood the briefing and how they would proceed in his role as Interim Manager. This offers very useful starting points for the subsequent job interviews. 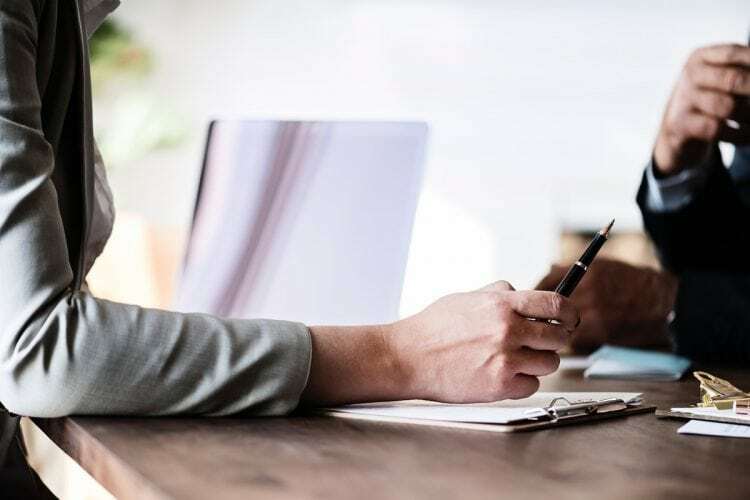 As interim provider, it is important to make sure that the proposed candidates fully understand the requirements and roles of the interview partners involved (head office and local management) before the interview. When working internationally, there HQ and local office are working towards the same goal, but may also differ in regard to focal aspects. It is important to point out certain cultural idiosyncrasies and competences of the local candidates – but also their limitations – to the client (especially at the headquarters), and to provide interpretation guides for the final decision. Trust is the most important aspect when working together across linguistic and cultural boundaries. Despite all the good intentions on all sides, misunderstandings or misinterpretations have to be expected, simply due to linguistic reasons. This is why it is better to talk too much to one another than with too much reservation and – all sides – should make sure that their message was received as it was meant. Whenever possible, we used Skype in order to capture nuances, also in body language. Working with a HQ in Switzerland and a plant in China meant that the butterflymanager and IMS colleagues had work closely together (across different time zones) to exchange the latest news, updates and navigate the cultural and language challenges to ensure a smooth and professional service. It goes without saying that the basis for the success of global cooperation is a deep personal trust among the IXPA partners. If the road to the final destination, sometimes throws in another diversion or an unforeseen, but necessary compromise after all, then perseverance, a good sense of humour and the desire to deliver a 5 star service are essential to success!